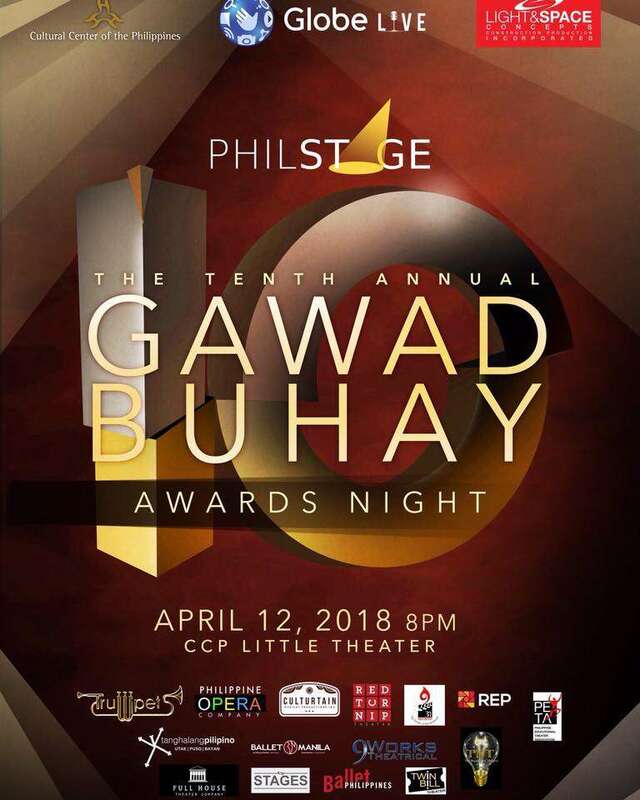 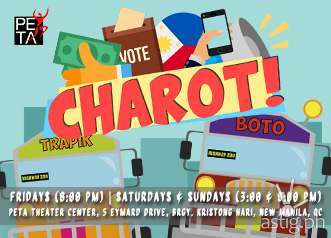 Ten long years Philstage’s Gawad Buhay Awards just turned a decade old! What a milestone! 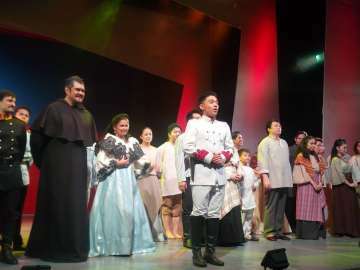 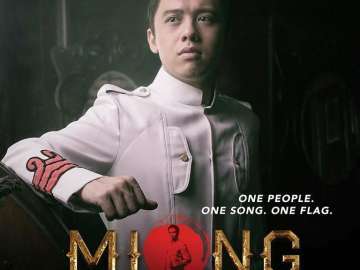 The Gawad Buhay, the Philstage Awards for the Performing Arts, once again honored the best performance and technical achievements of its member-companies’ productions last year; it also conferred the Natatanging Gawad Buhay for Lifetime Achievement to Philippine Educational Theater Association (PETA) president CB Garrucho and former Ballet Philippines artistic director Agnes Locsin.